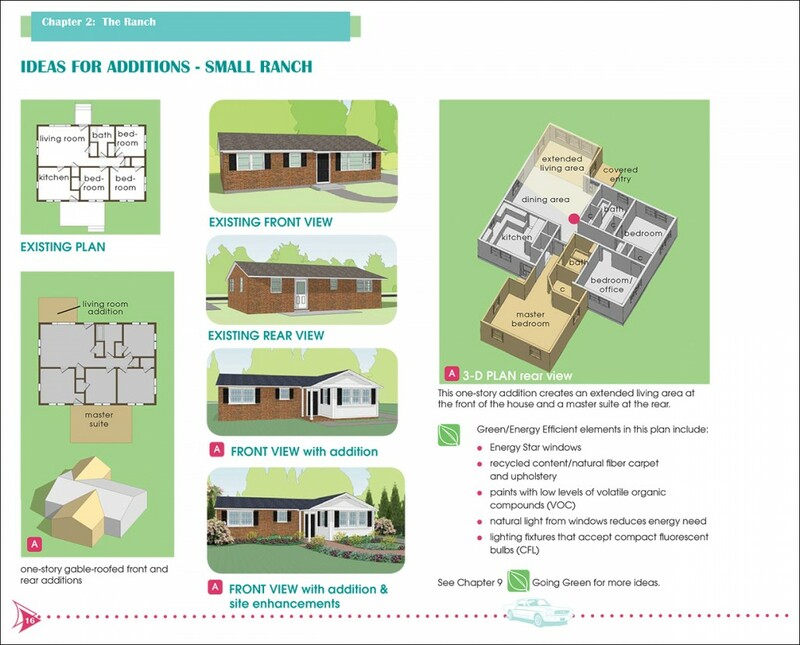 The County of Henrico retained Frazier Associates to develop a first of its kind Homeowner’s Enhancement Guide. 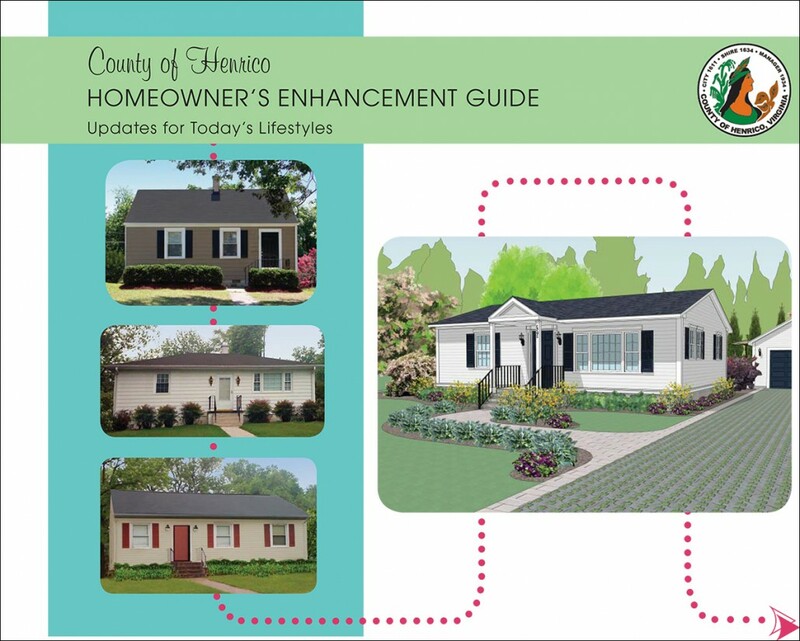 Henrico recognized that over 40% of its single-family homes were constructed between 1945 and 1975. Many are located in neighborhoods that provide affordable housing to working families. Although built with quality materials, the age, size, and configuration of these homes often means that, in order to be competitive with newer housing, modernization and rehabilitation are needed. 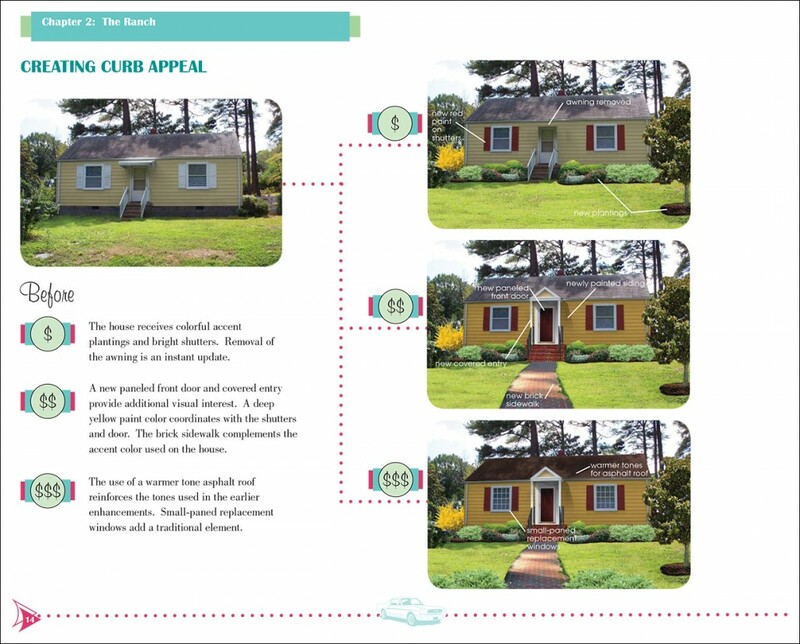 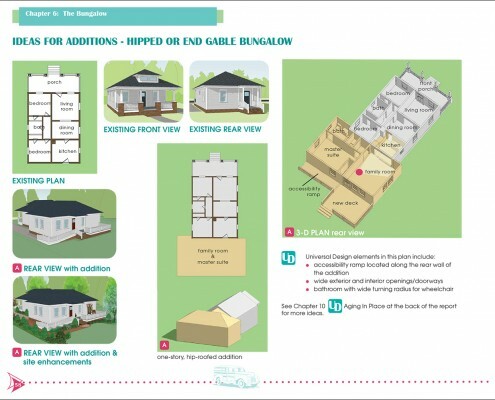 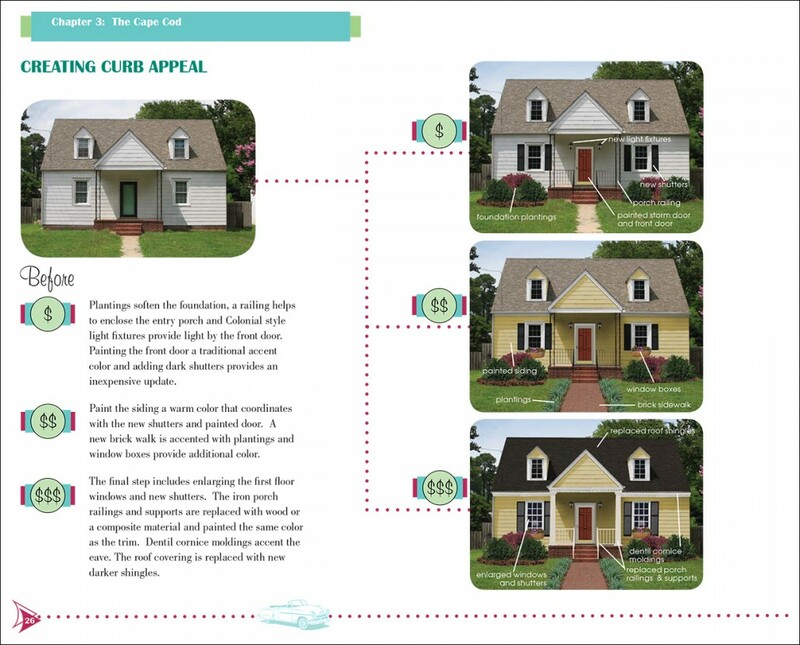 The guide, intended for homeowners and prospective purchasers of older homes, contains computer-generated photo-simulations showing “curb appeal” improvements. 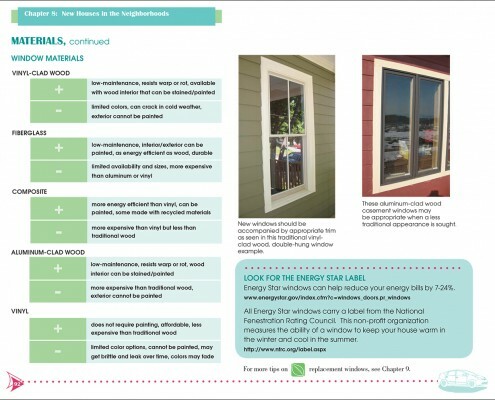 Additional sections include information on energy efficiency, green renovation concepts, maintenance, landscaping and other site improvements, increasing the functionality of the home through universal design, new construction in mid-century neighborhoods, financing of improvements, working with a contractor, building permits, zoning, and other renovation and remodeling advice.